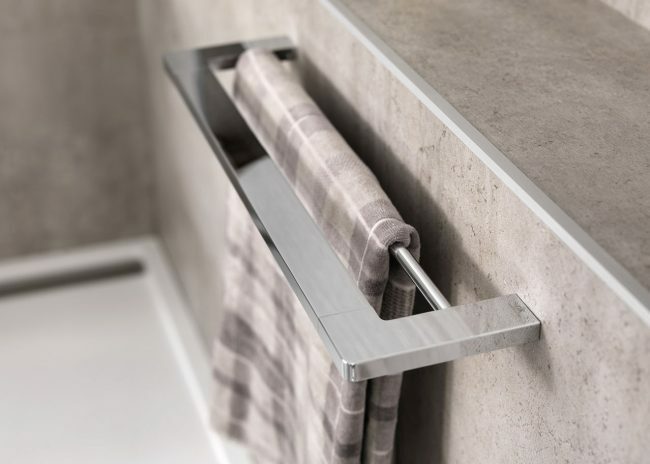 They say the devil is in the detail, and when you are designing a bathroom your choice of finishing touches are essential to bring the whole design together. 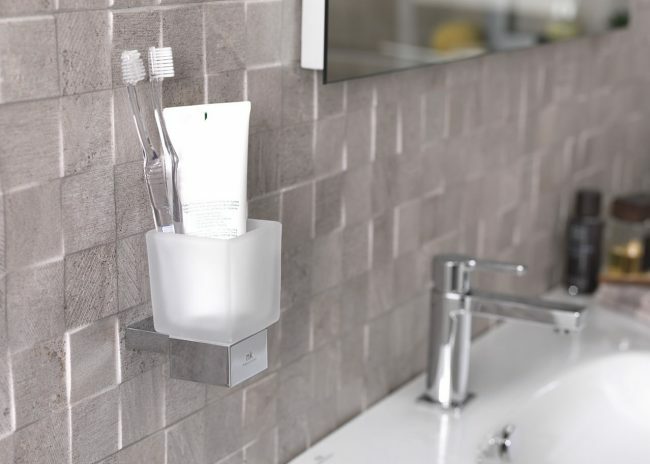 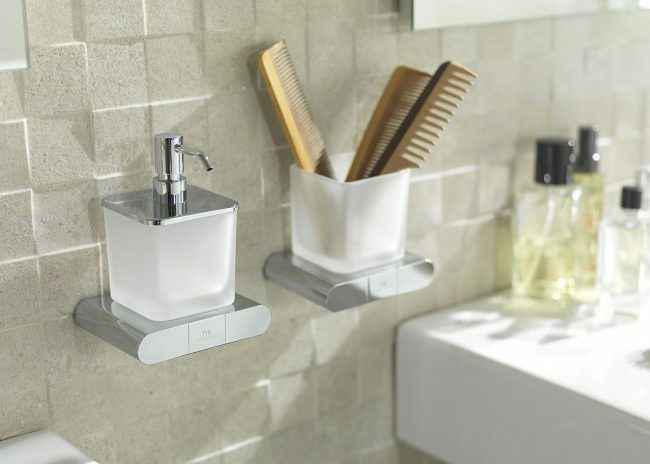 Bathroom accessories improve the room’s functionality, add instant designer features and make the whole space more comfortable and tidy. 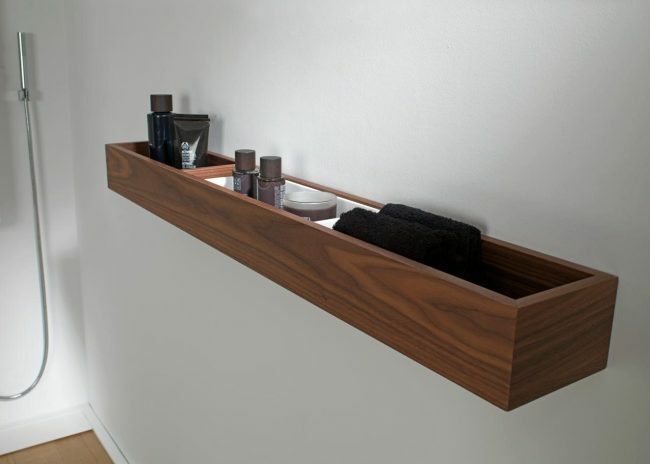 Above all, chosen wisely they provide the small touches of luxury and glamour which make your design unique. 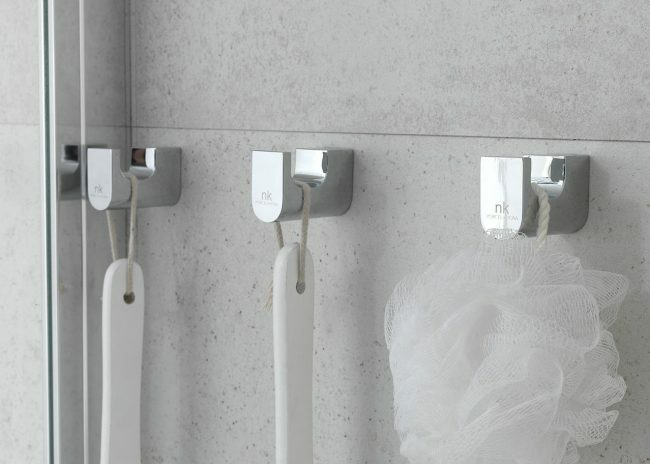 At Surrey Tiles we have an extensive collection of beautiful accessory products, all aimed to improve function, while adding contemporary style. 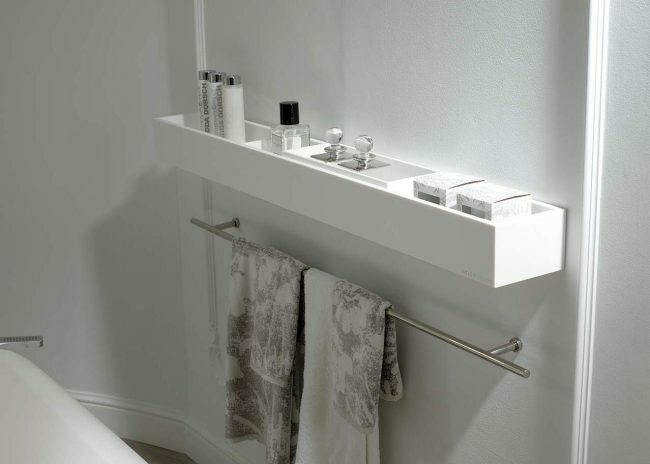 The list of our Porcelanosa bathroom accessories is almost endless, and includes towel rails, hangers, cabinets and countless small yet carefully designed elements that mark the difference between each bathroom while also increasing the practical nature of this space. 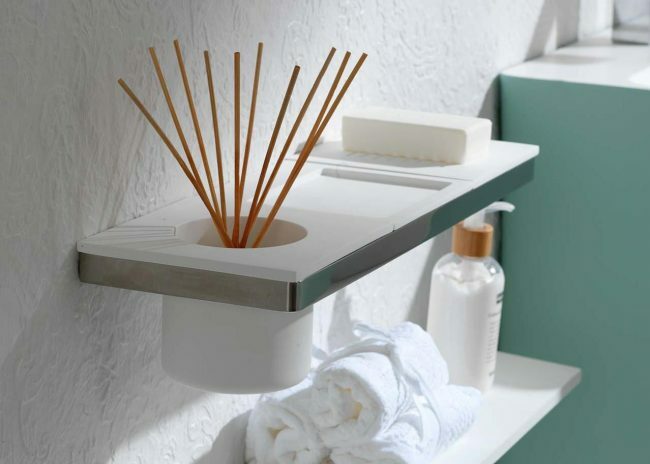 Accessories have been designed to provide the finishing touches for each bathroom collection, but don’t let that hamper your creativity – as each beautifully designed item will work just as well alongside any bathroom suite. 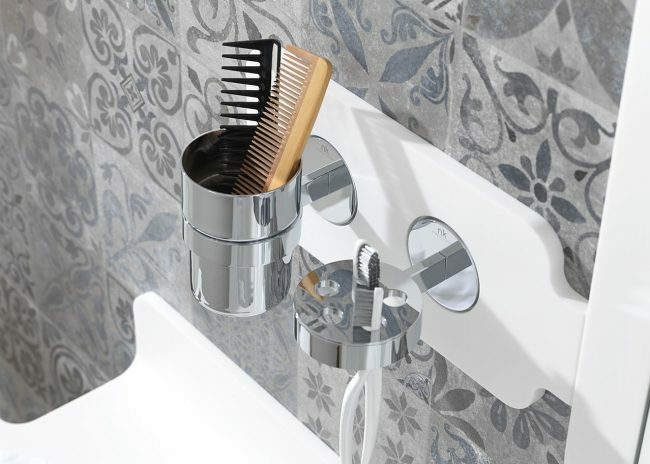 Turn your attention to accessories and be inspired by this sample gallery of some of the gorgeous things you will find at Surrey Tiles.